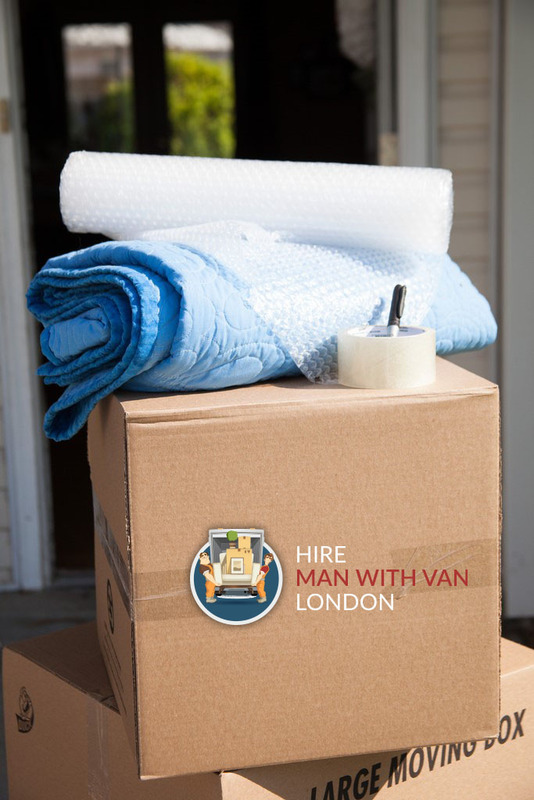 Whether you are moving all by yourself or working with a professional moving company, it never fails that less stuff makes the entire removal process easier and smoother. For this reason, many people believe that minimalists are the only ones who actually move without stress, complications and without breaking the bank. 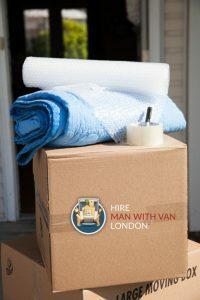 Following their example, we bring you a few amazing tips and tricks on how to pack and move less stuff, which might be crucial for those who move frequently. We will help you lighten your load and keep only the things that bring noticeable value to your life while letting go of everything that doesn’t. Embrace the minimalist relocation and turn your moving experience into something to look forward to. What types of things you are going to be getting rid of? Whether it is about furniture, clothes, books, toys, gadgets or decorations, you need to figure out what sorts of items you’ll be disposing of and start looking into your options for how to do so. The decluttering process will take some time, depending on the size of your move, how much items you own and how long it’s been since you’ve decluttered. Nevertheless, the goal is to get rid of as much as possible, because it’s the only way to handle your minimalist move efficiently. After you start decluttering, you need to sort those items into three piles: donation, recycle and trash pile. Donating belongings is a noble and the best way to get rid of items you no longer need. Schools, libraries, community centres, animal shelters and non-profit organizations will be happy to take clean items that are in a decent working condition. When it comes to recycling, batteries, electronics and appliances might be challenging. Learn more on how to recycle different materials or dispose of trash responsibly by contacting your local waste disposal centre or opting for the most efficient rubbish collection and disposal in London. Set goals and stick to them. For example, get rid of a third of your clothes or fill up a large box with donations. Keep in mind that you’ll be rewarded for achieving your objective; you will have fewer things to pack, load, unpack, unload, etc. Find out just how much you can gain when you lose your stuff.